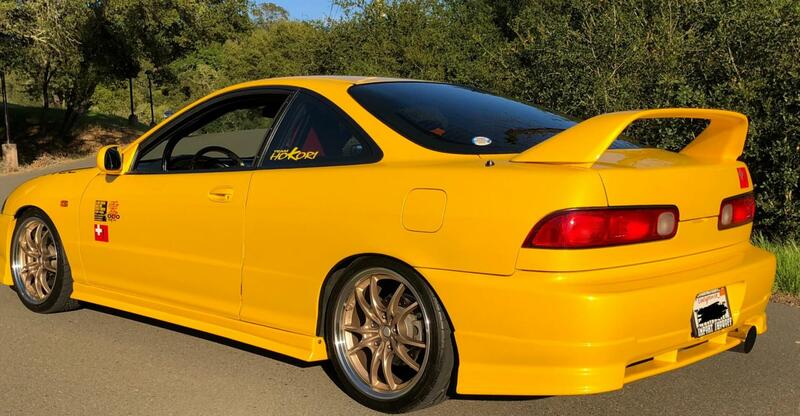 Selling an impeccably cared-for 2000 Acura Integra Type R, production #1248. 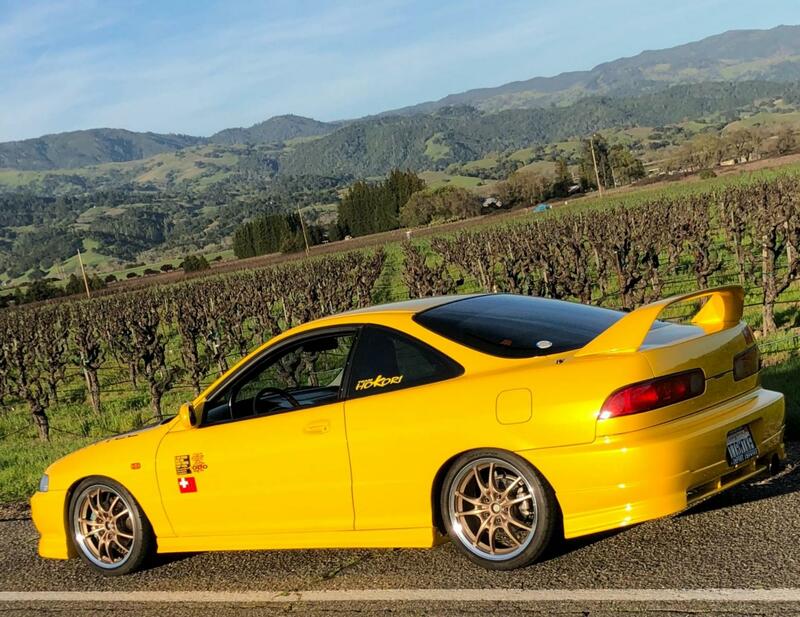 I bought the Type R as a completely stock car from a very good friend of mine in July of 2002. The car has a clean title; never been in an accident. Body and paint are in fantastic condition. Always garage kept. There are a few rock-chips on the front bumper, a mark on top of the JDM steering wheel and one mark on the driver-side rear wheel. Turbo setup is running 7lbs of boost, on Type R internals. Incredibly fun to drive. 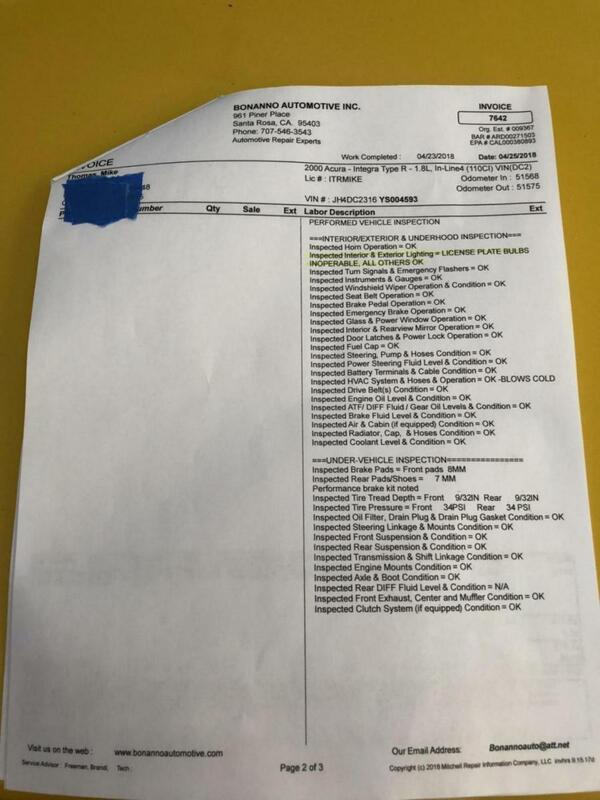 Car was fully inspected 60 days ago by a local Import Auto shop, everything runs great! Report included below. 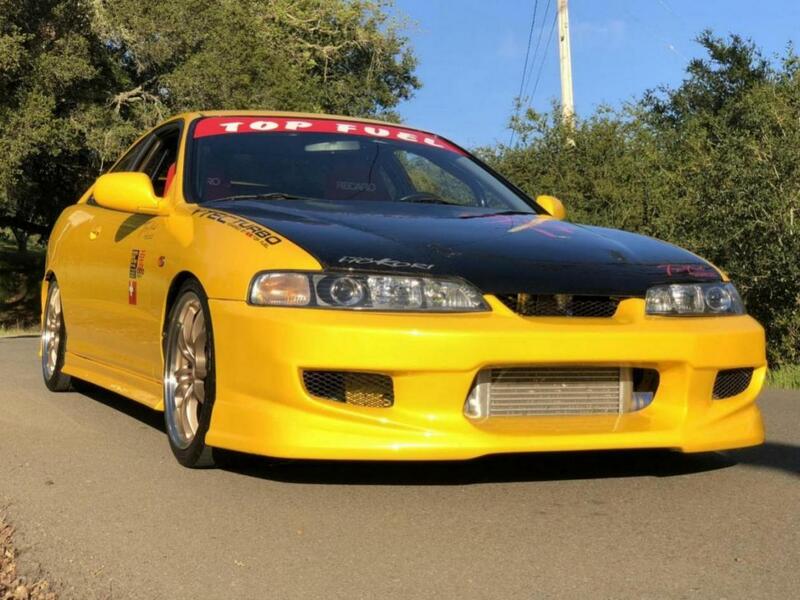 The car has competed in the top car shows on the West Coast, regularly winning awards such as Best Acura and Best JDM at Nisei Import Showoff, Formula D, and Hot Import Nights. 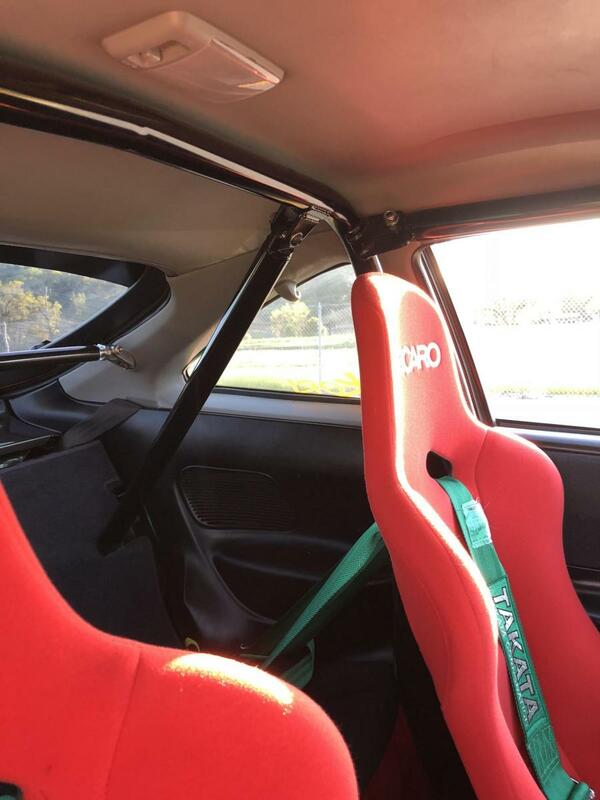 The car has been featured in three major publications. The car was a main feature in the March 2005 issue of Import Tuner. Four years later, Import Tuner ran a special issue of the Top 50 Builds, this car was ranked #28 out of 50! 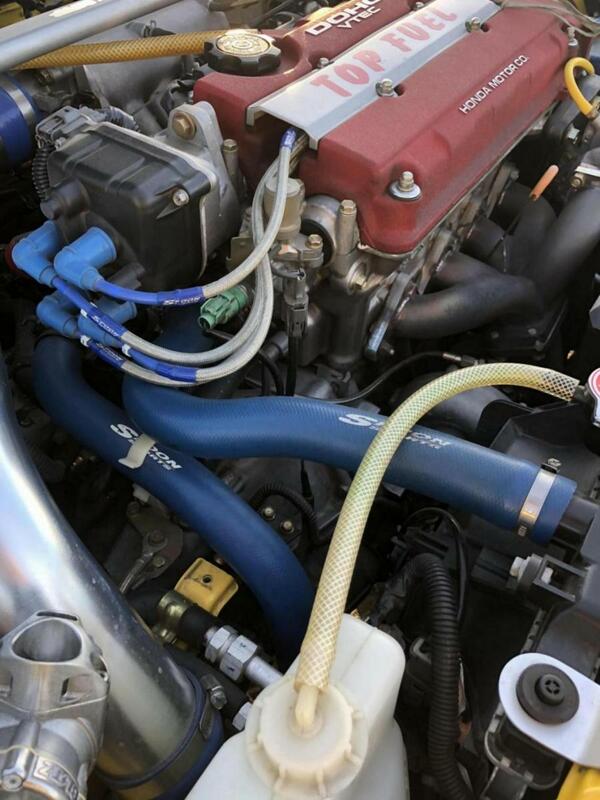 Top Fuel Turbo kit - very rare turbo setup which runs beautifully well, tuned to 7 lbs of boost. 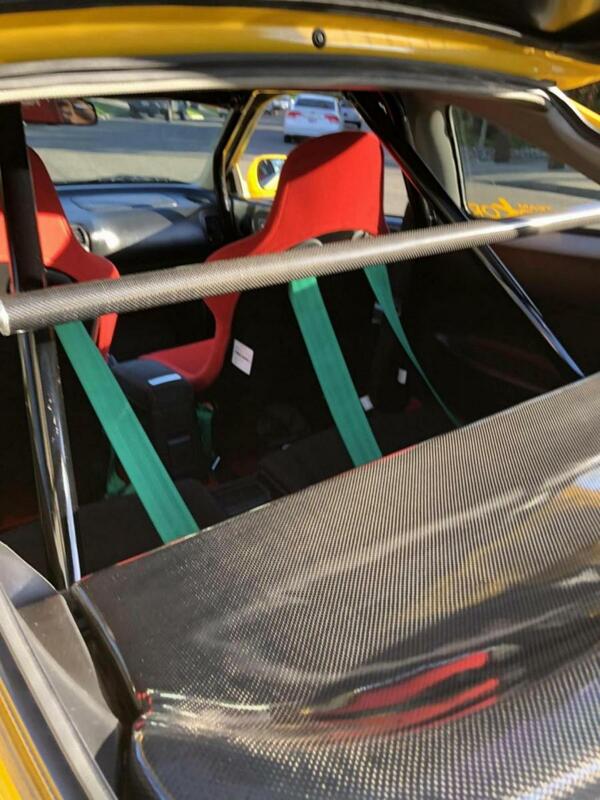 The kit was professionally installed with Hondata and dyno tuned by Midnight Performance in Sacramento, CA. These guys specialized in turbos. Top Fuel utilizes Blitz for many of the components of this kit including the wastegate, blow-off valve, intercooler and piping. I added a custom Blitz exhaust, Blitz turbo timer and Blitz boost control. Mugen 17” x 8” MF10 - rare set of 17” MF10’s in 8” width, these were purchased from Japan and I had them powder coated locally a Bronze color with a chrome lip. Wheels are in great shape, driver side rear wheel has small mark near the valve stem. Cusco Black 6 Point Roll-Cage - waited 2 years for this special order item from Japan. 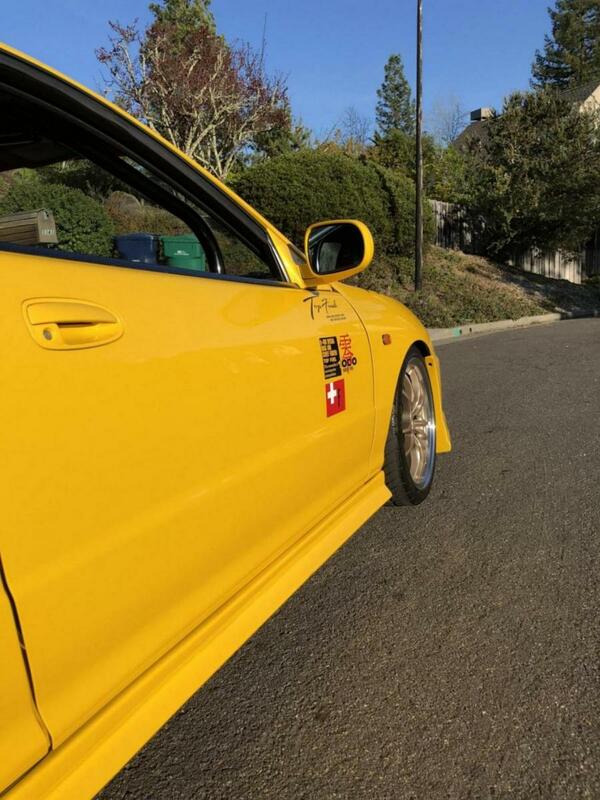 Exterior Paint - Indy Racing Yellow Pearl, aka NSX Yellow Y52P. The car came stock Pheonix Yellow (Y56). 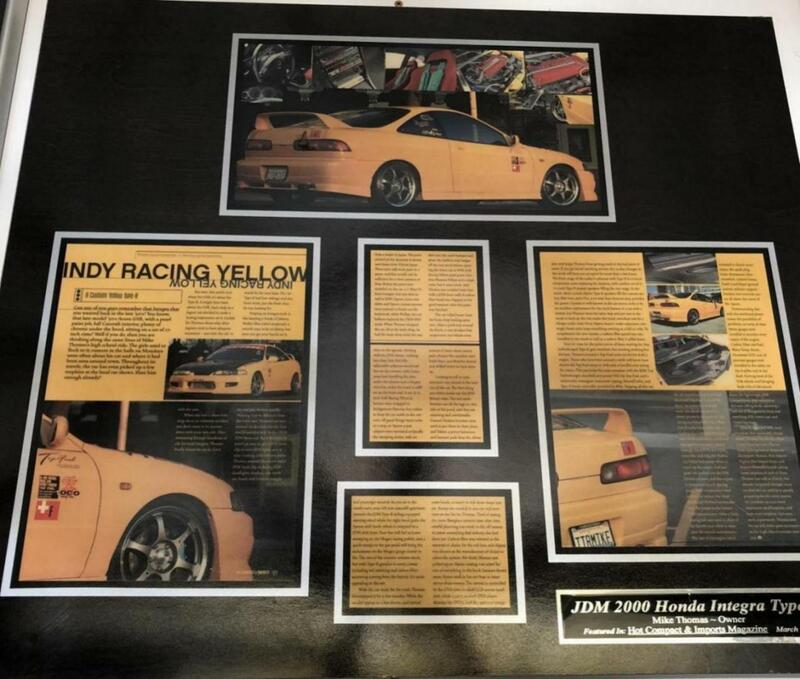 It was painted Indy Racing Yellow when the JDM CWEST front conversion, side skirts and molded rear lip were added. Alpine Stereo - Custom stereo setup completed by two buddies of mine. There are three 12” 1000W subwoofers, wrapped in hand-laid carbon fiber. Tons of hours in this job. The sound is still amazing. 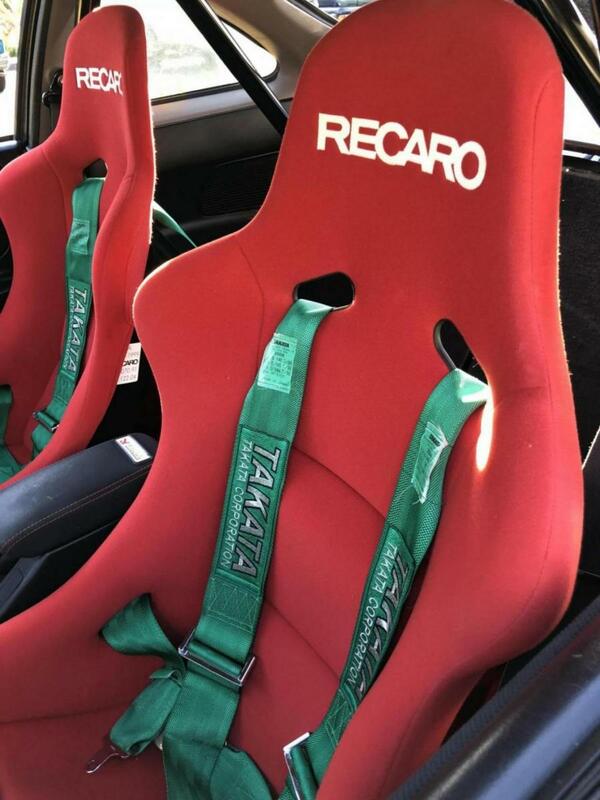 Easily removable for track days or ditch the thing if it’s not your deal. With the arrival of my first son last fall, it’s time for me to hand-over this project to a new owner with more time to enjoy it.